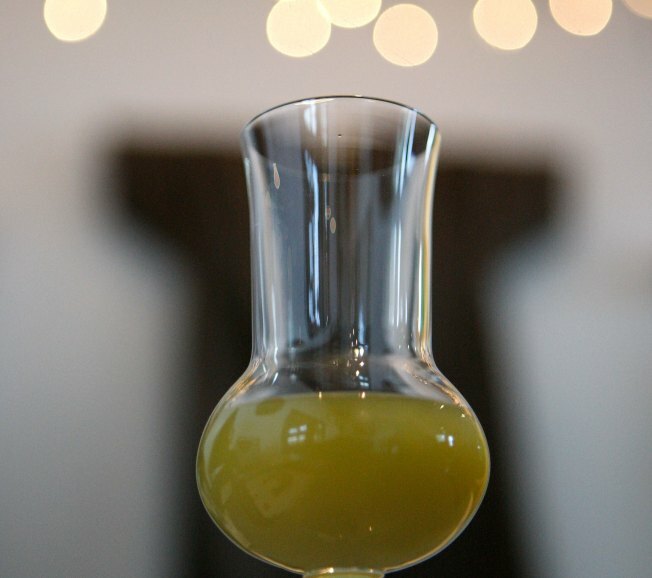 A glass of the new St. George Absinthe Verte. We sensed that White Star wouldn't last long as a simple absinthe and spirits bar. Grub Street was among the first to champion the green stuff even before it hit the U.S. market two summers ago, but now Adam Platt is weary of it and even the New YorkTimes has declared it uncool. So it's not terribly surprising that, per UrbanDaddy, Sasha Petraske has added a simple menu of $10 cocktails in order to lure folks to his isolated Lower Lower East Side spot. If you want to get an expertly mixed old-fashioned without dealing with Milk & Honey's entry policy or the occasional line at Little Branch, here's your chance.